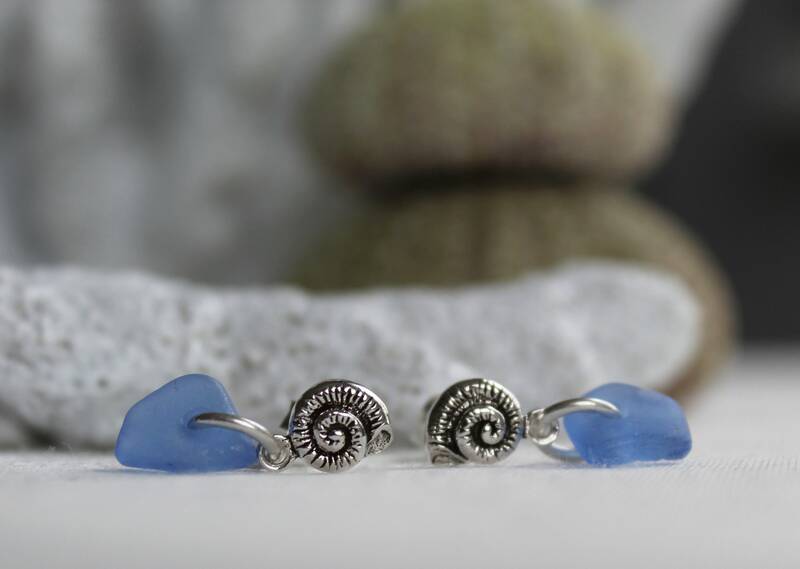 The sweetest little seashell earrings, our Little Nautilus studs are crafted with genuine sea glass in cornflower blue. 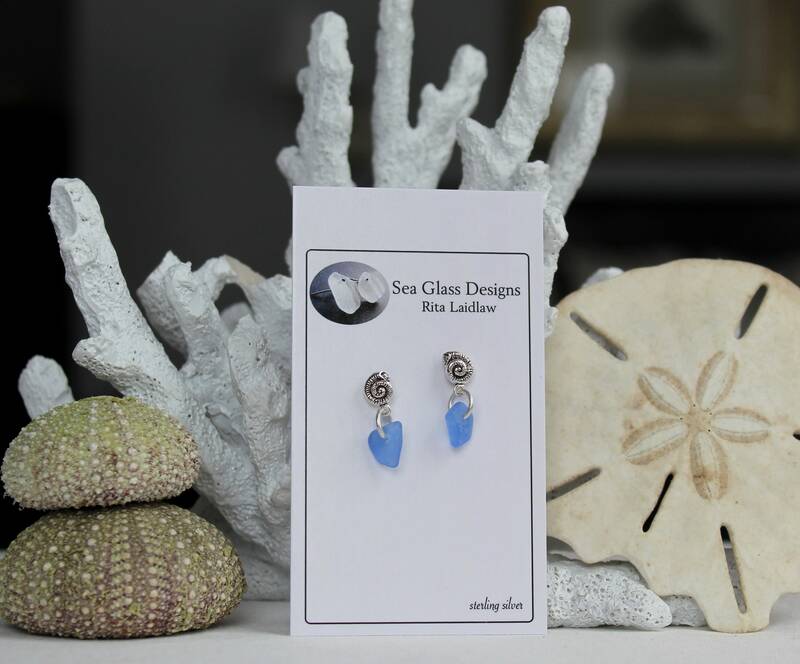 These dainty sterling silver stud earrings are lightweight and dangle beautifully, a little bit of the sea for you to wear! 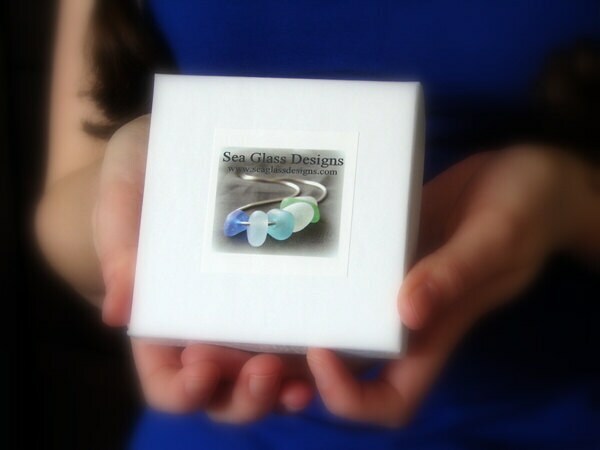 Our jewelry is shipped in a little box with the Sea Glass Story on the inside lid, ready for gift giving. 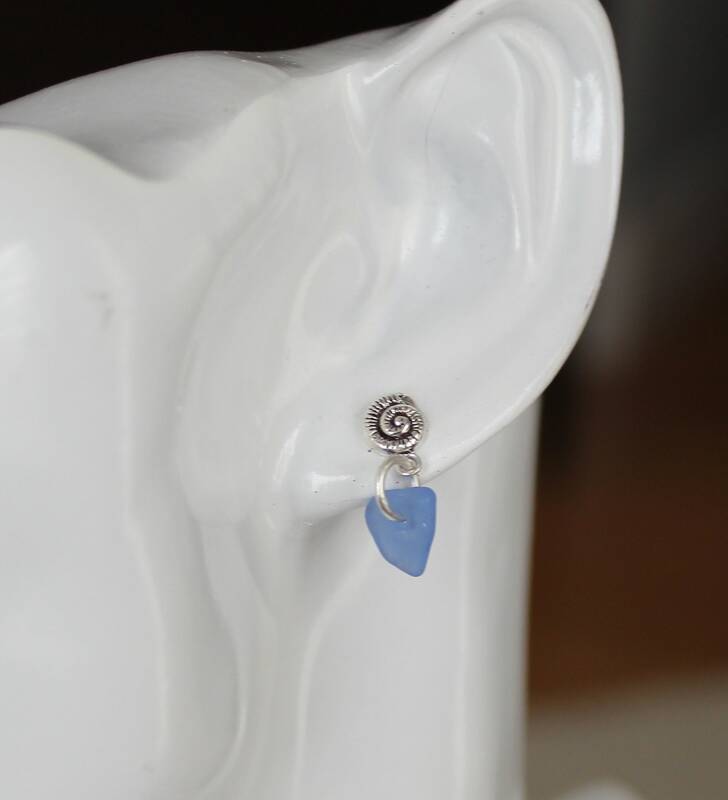 You will also receive a silver polishing cloth to keep your earrings looking bright and new. 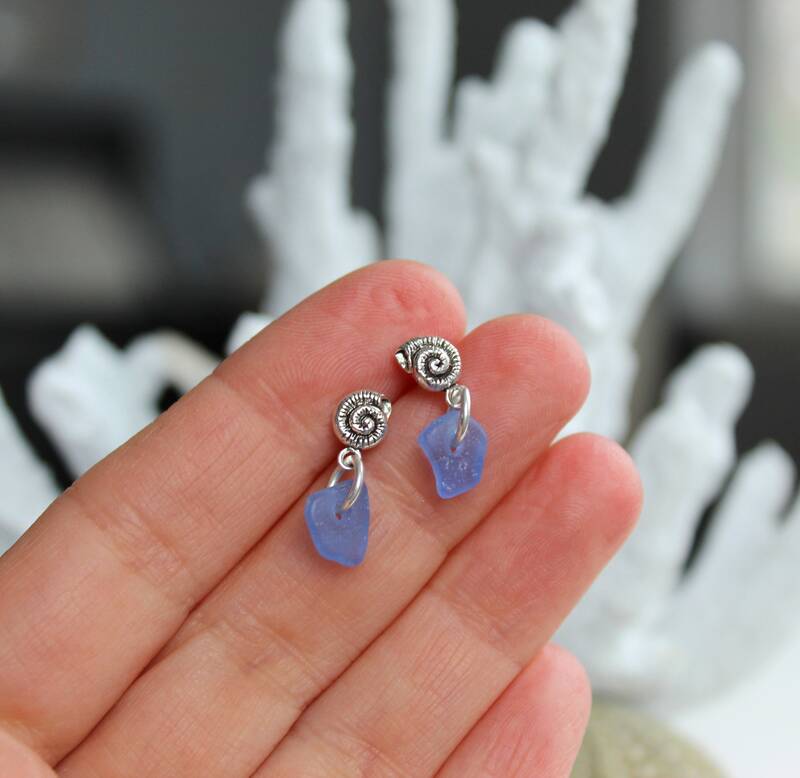 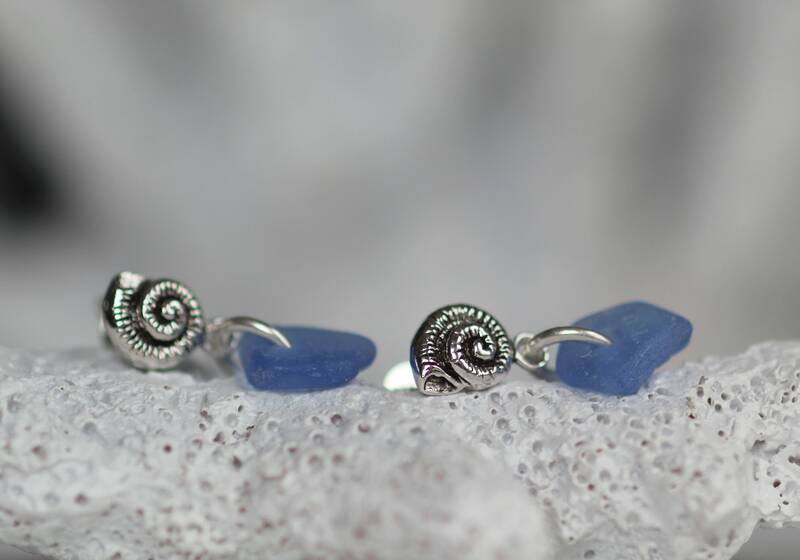 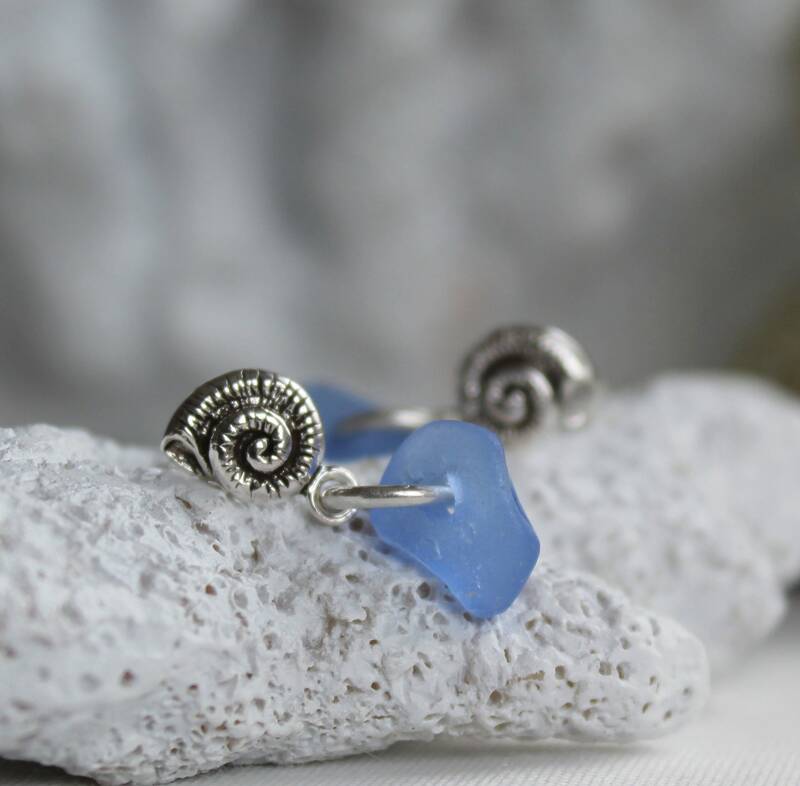 ~ We use only genuine sea glass, the colour in these earrings is cornflower blue. 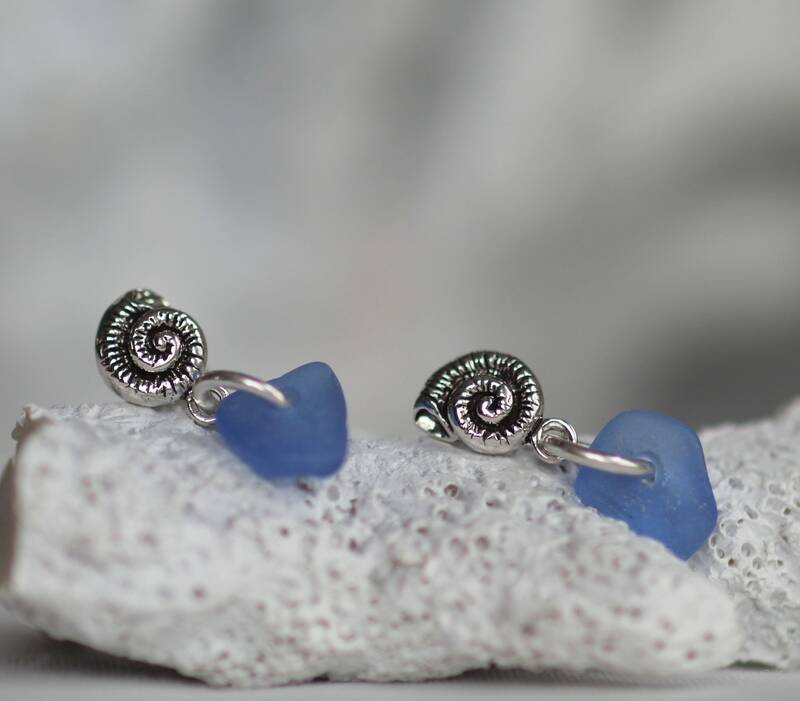 ~ The earrings are tiny, measuring 2/3 of an inch (1.7 cm) in length, from the top of the seashell to the bottom of the dangle. 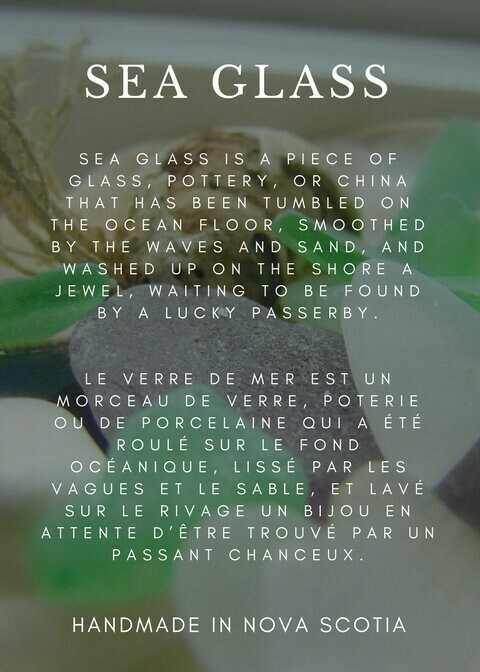 See 4th photo to help visualize the size.